"Appt was great. There was no long wait and staff is friendly. "Dr. Dyce has been taking care of my baby since before she was 1." "Great doctor and staff! Best ENT in South Carolina!" Orville Dyce, MD, is a double board-certified and fellowship-trained otolaryngologist who’s been in private practice since 2003. 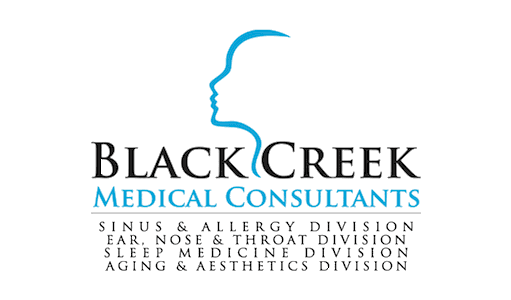 At Black Creek Consultants, Dr. Dyce shares his expertise and skill in treating sleep disorders, allergies, and ENT conditions with the women, men, and children in Hartsville, South Carolina. Conveniently located in downtown Hartsville, South Carolina, Black Creek Medical Consultants offers a full range of state-of-the-art diagnostic and therapeutic ear, nose, and throat (ENT) services as well as cutting-edge aesthetic and anti-aging treatments. From the friendly and knowledgeable staff to the expert medical team, you and your family get quality, focused care in a supportive and welcoming environment. Headed by double board-certified otolaryngologist Dr. Orville Dyce, Black Creek Medical Consultants offers you a single, reliable place to receive outstanding, comprehensive evaluation and management for a wide range of ENT conditions, including sinus and allergy problems, voice and swallowing disorders, thyroid disorders, and sleep problems. The practice provides in-office guided imaging techniques, XprESS(TM) balloon sinuplasty, thyroid ultrasound, and 3-D skin sensitivity testing. Women and men who want to optimize their appearance can do so at Black Creek Medical Consultants, too. The expert team provides groundbreaking treatments including nonsurgical, noninvasive facelifts, facial vein removal, and permanent hair removal using the Icon(TM) laser. 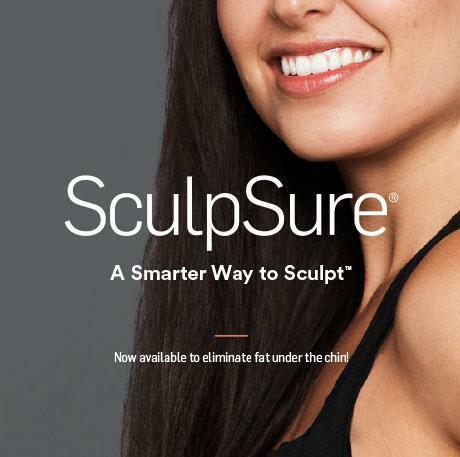 The Black Creek Medical Consultants experts also offer body contouring and double-chin removal with FDA-cleared, noninvasive SculpSure(R). Whether you want to improve your health or your appearance, the Black Creek Medical Consultants team is ready to help. Call the office and inquire about the New Patient policy, or just book your first consultation online. Currently, the following insurances are being accepted. If you don't see your plan shown, give us a call. "I love Dr Dyce. He found my cancer and sent me to MUSC. I had stage 4 and he was so good to me." "Love him. So glad we found him when we moved to South Carolina." "Great doctor, he did amazing with my baby when she had surgery." "I value his opinion. He has done numerous procedures on me and never once let me down."